.dss Files – the best format for digital transcription. Used by Olympus, Grundig, Philips and Lanier. Compressed and easy to email. 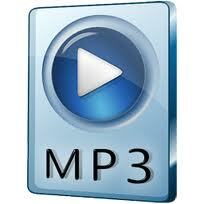 MP3 – very common, and used by a range of digital recorders. Very easy to transcribe from but larger file sizes. 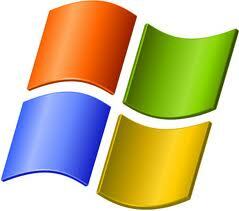 Windows Media Files – .wma. We can handle these, but they tend to be very large files. Best sent via a file transfer programme or on CD/Memory Stick. 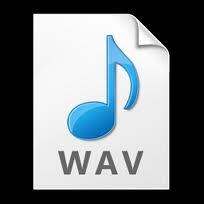 .wav files. Not the best but usually OK for sending via our secure servers, CD or memory stick, or via a file transfer programme such as Drop Box or Sendspace. Other file types include p3, au, aif, vox, VoiceIt (sri), RealAudio (ra and rm), Sony Recorder formats (msv, dvf), For The Record’s TheRecordPlayer (Court and Police Station Transcription Software), Sanyo Digital Recorder format, DSP TrueSpeech, GSM 6.10, mp2, PCM, ALaw, ADPCM, CELP and SBC. We have included lists of the usual types of digital files we can transcribe from. We also assist with others, so if you cannot see your file type below, please let us know.